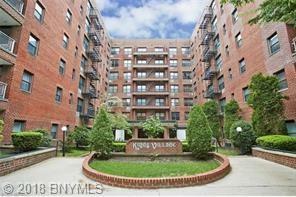 Beautiful Marine Park Location! 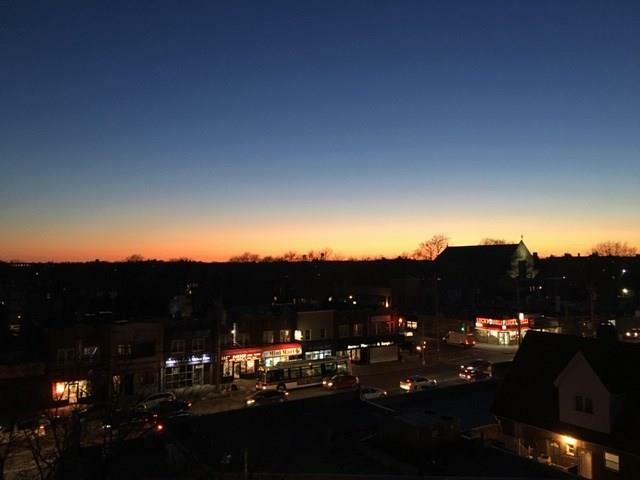 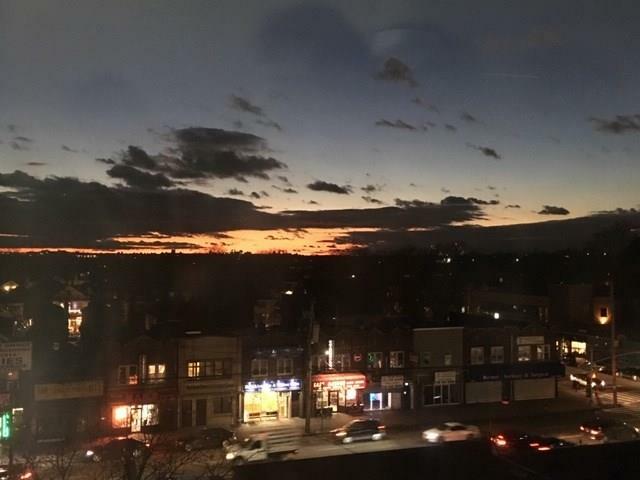 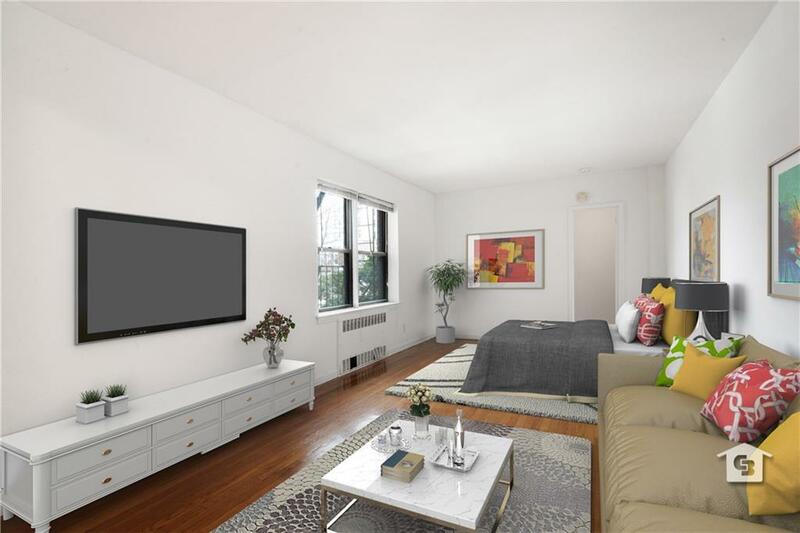 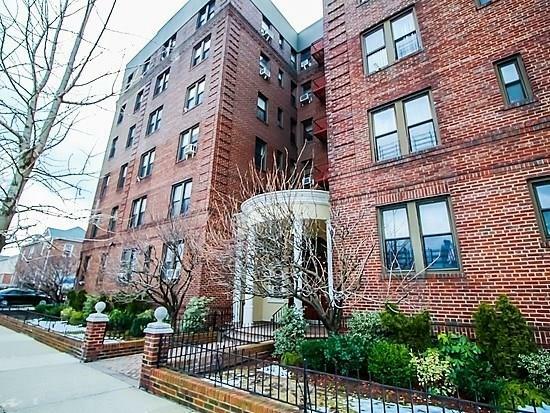 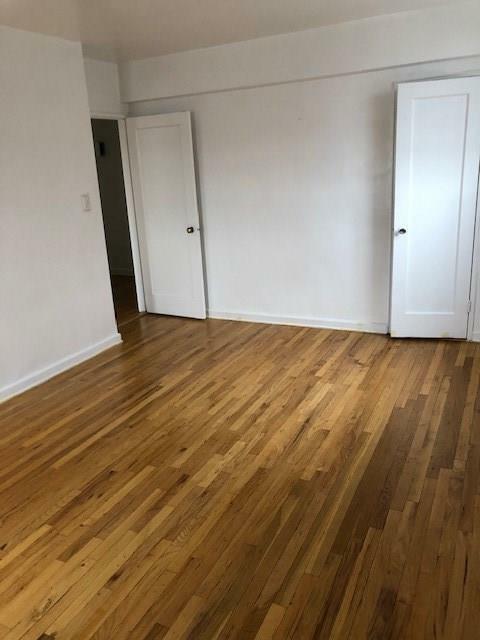 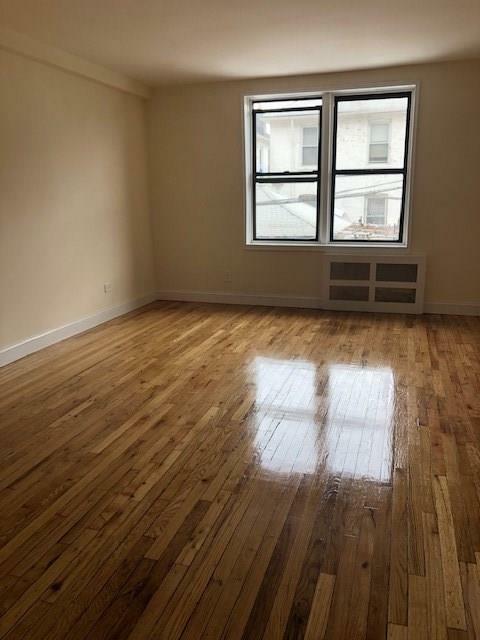 Bright and Spacious, gorgeous views of Brooklyn & Verrazano Bridge. 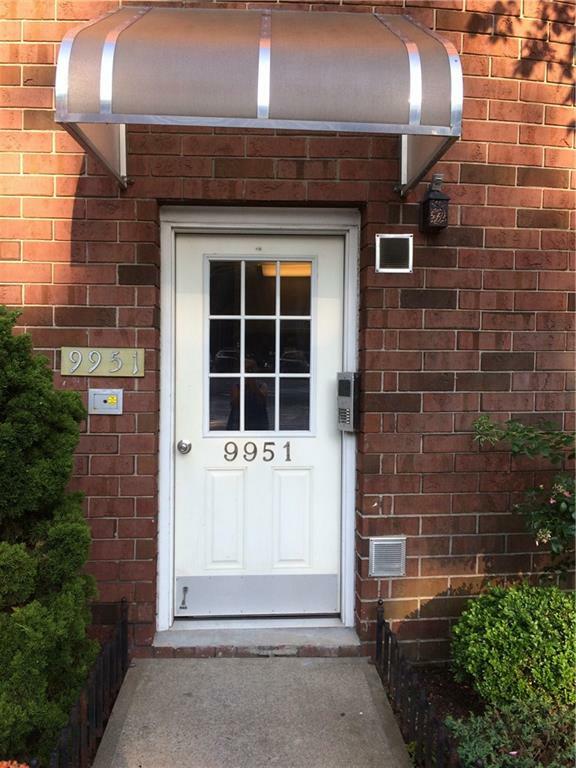 Approx 900 q ft. 2 Bedroom, EIK, Separate dining area, 6 spacious closets. 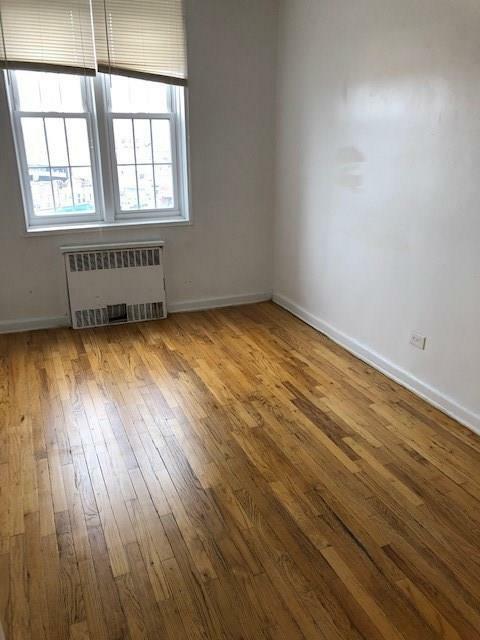 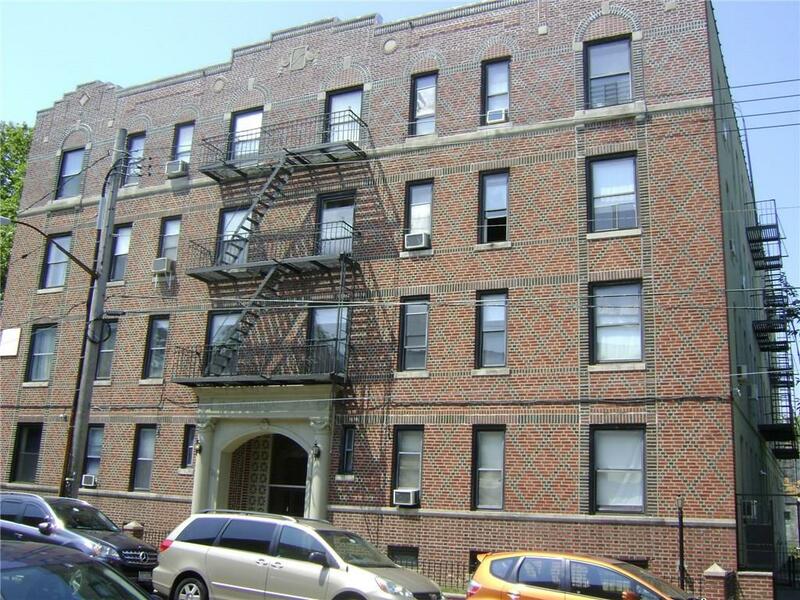 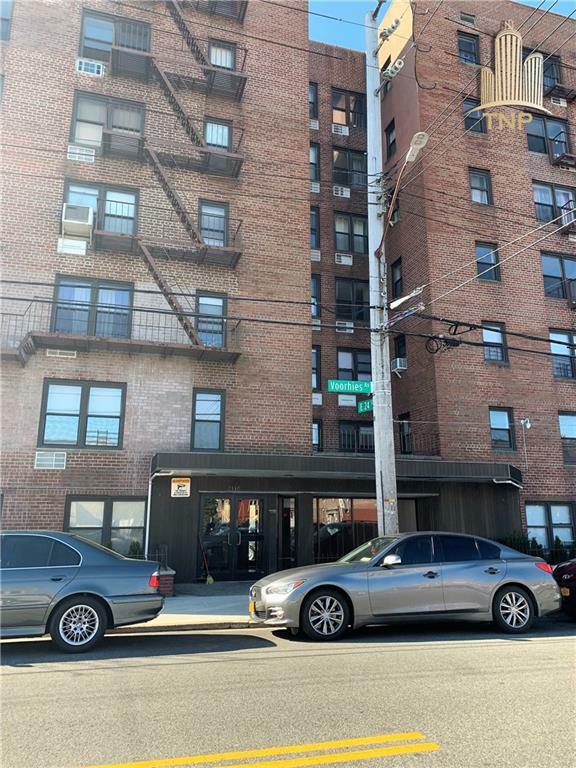 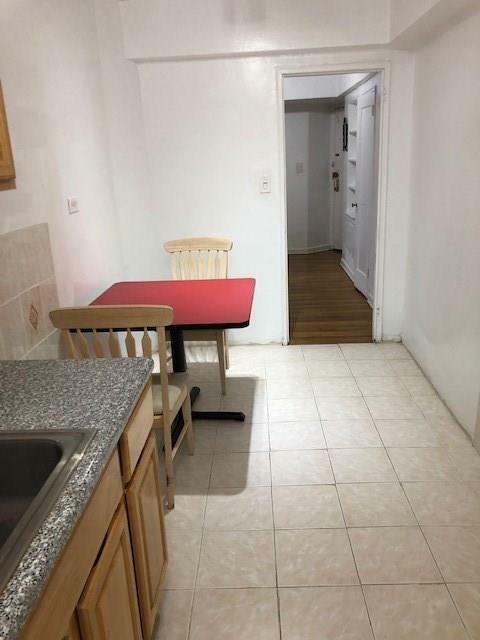 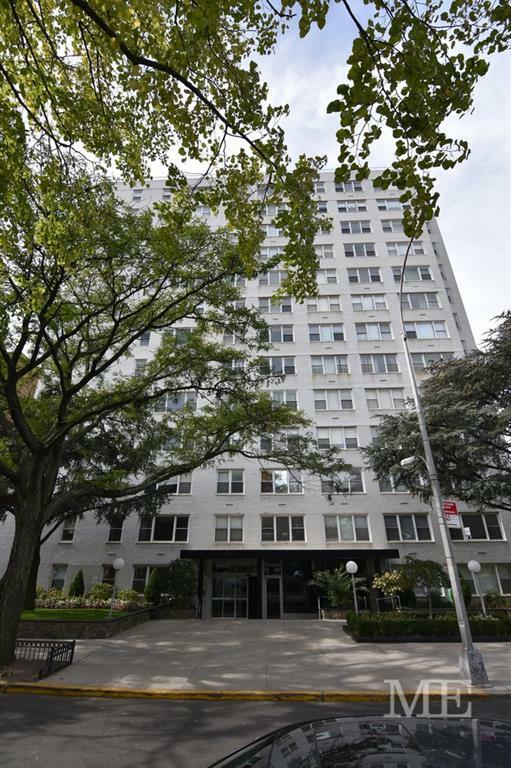 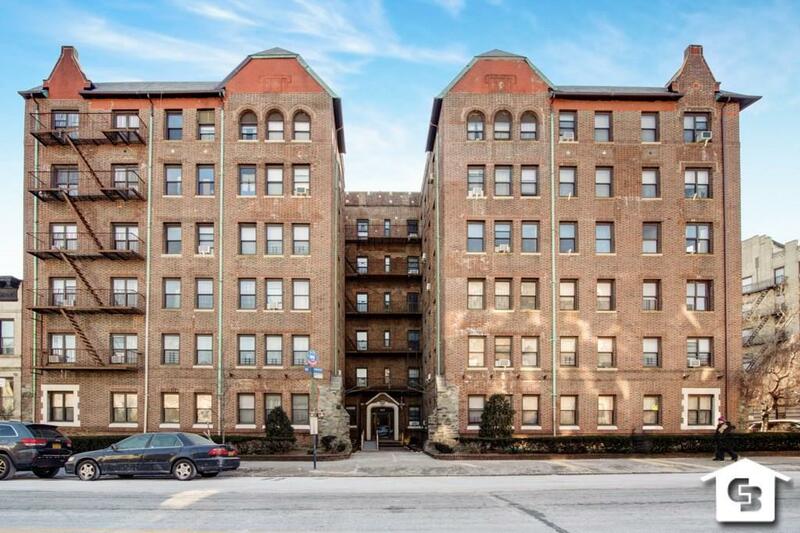 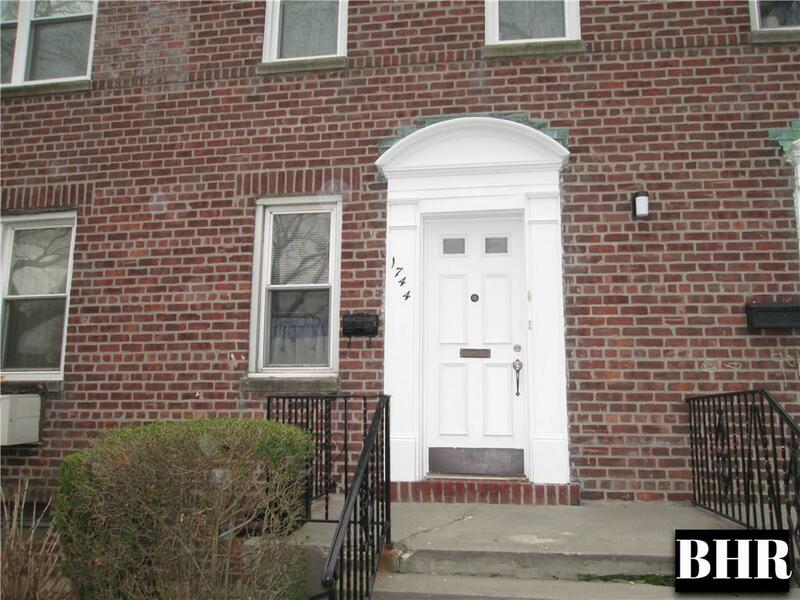 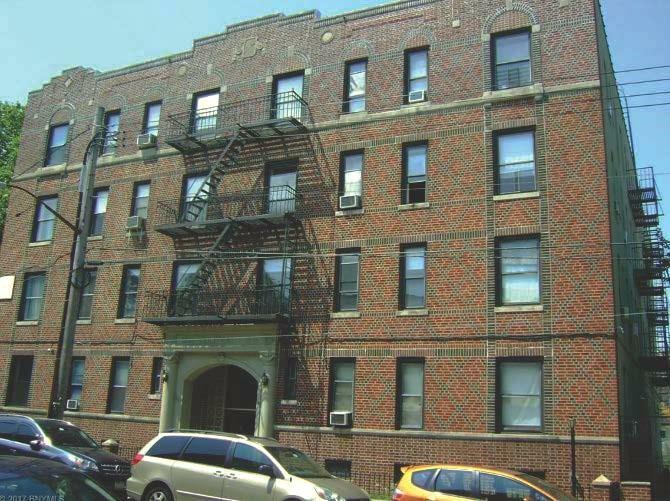 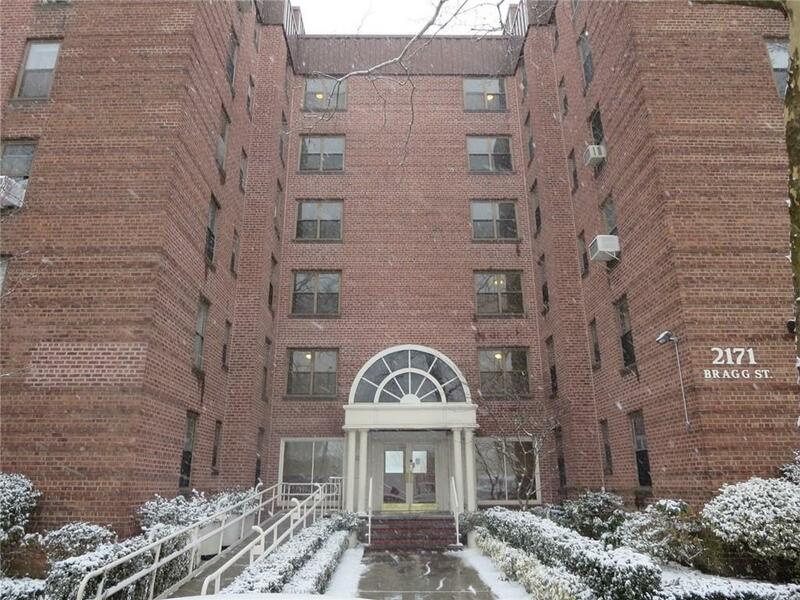 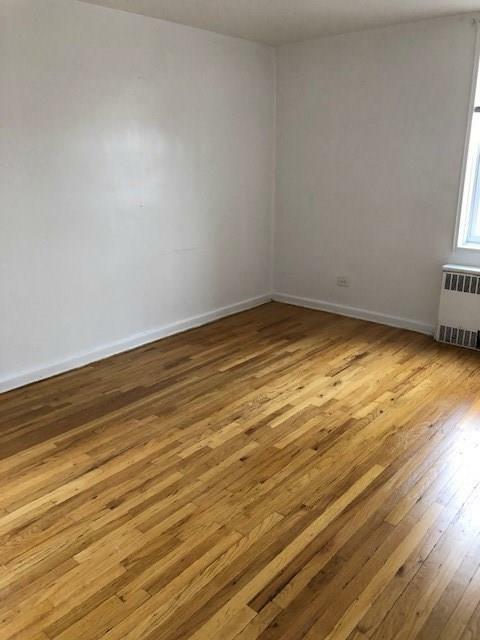 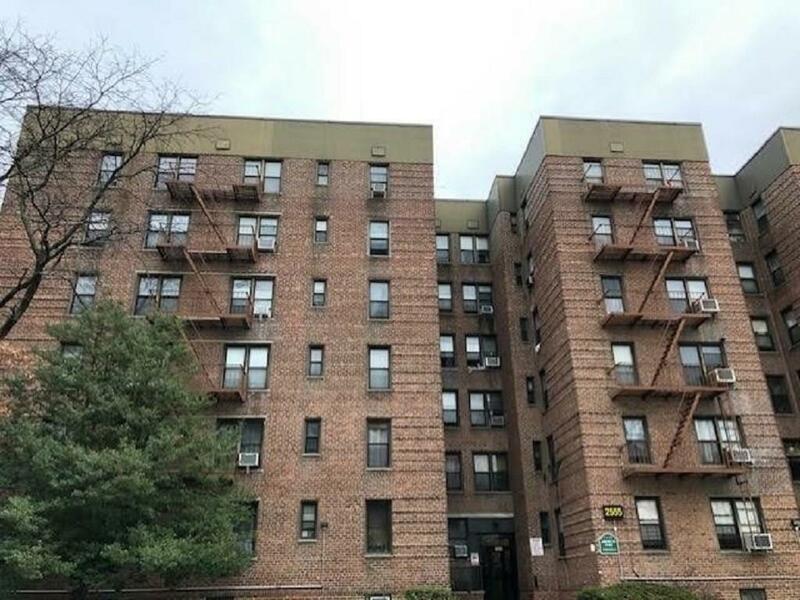 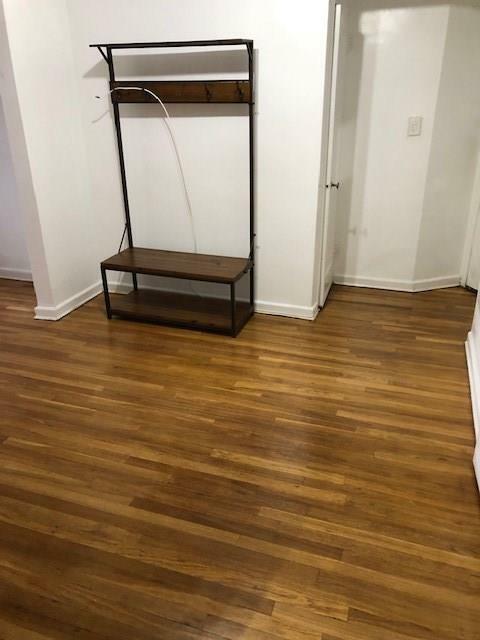 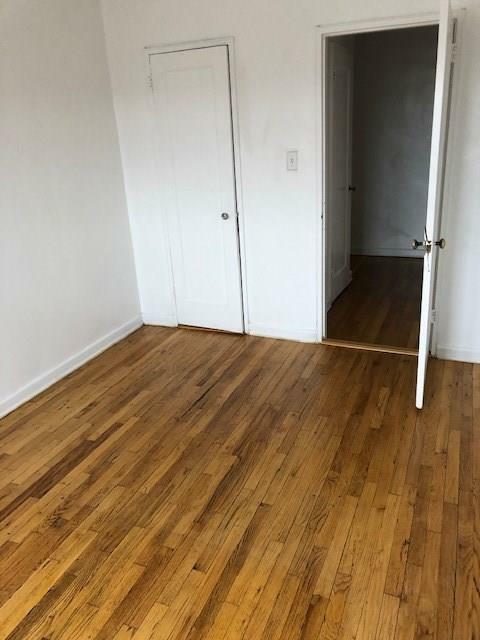 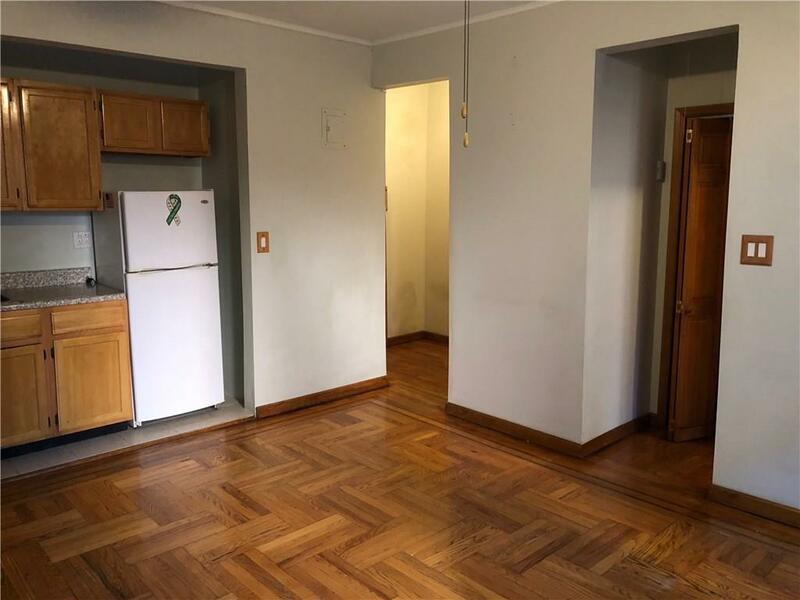 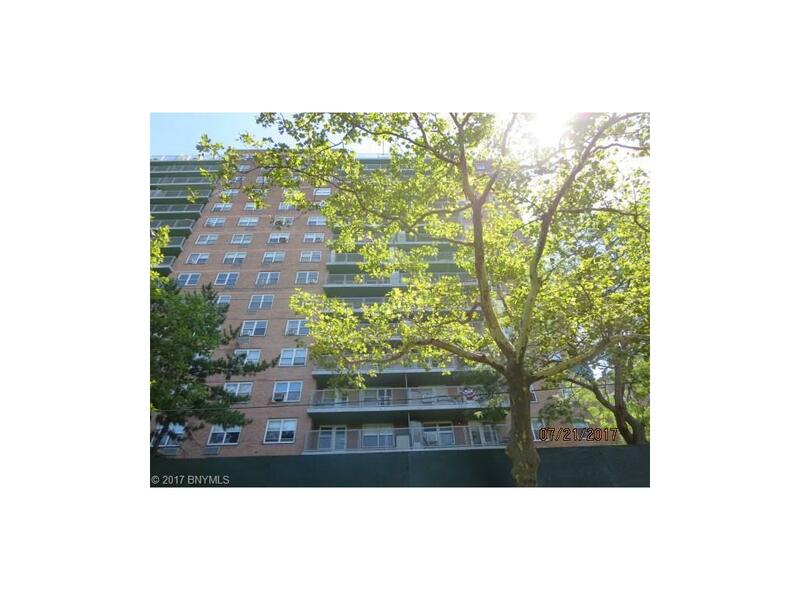 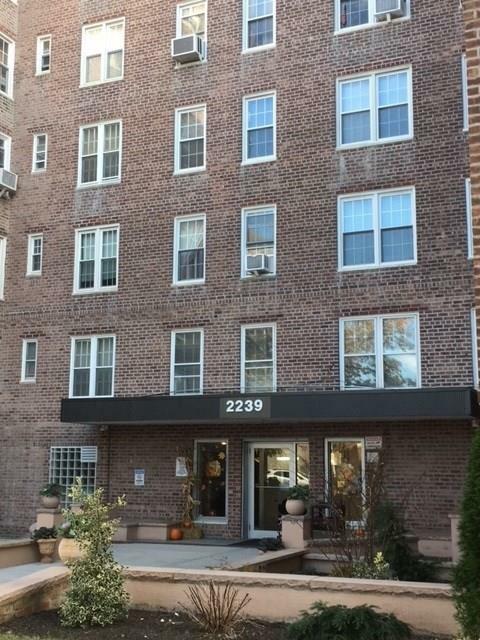 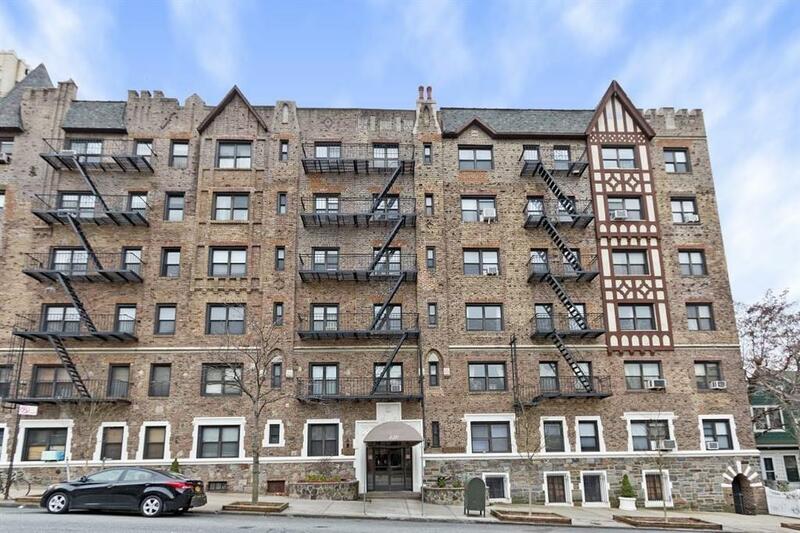 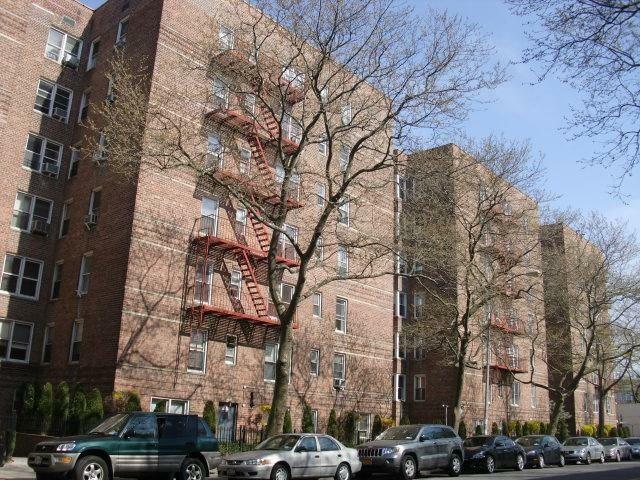 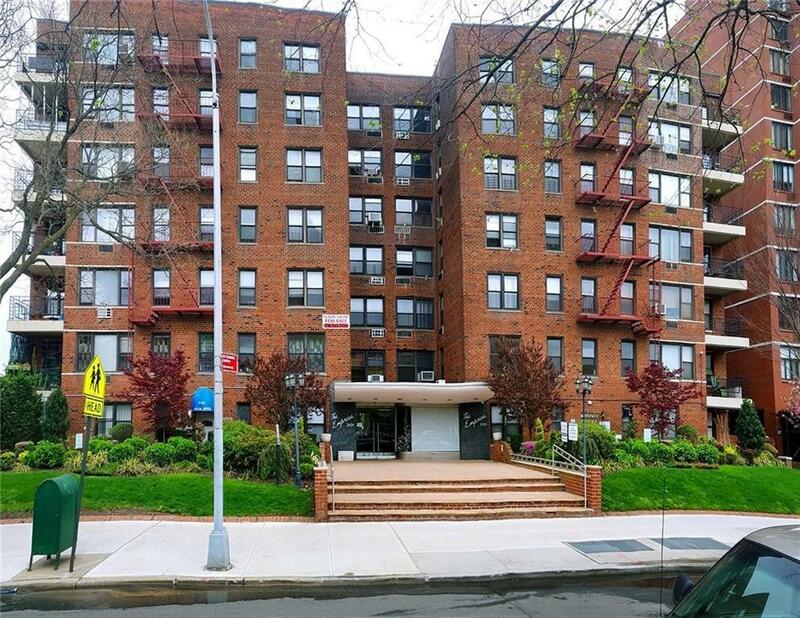 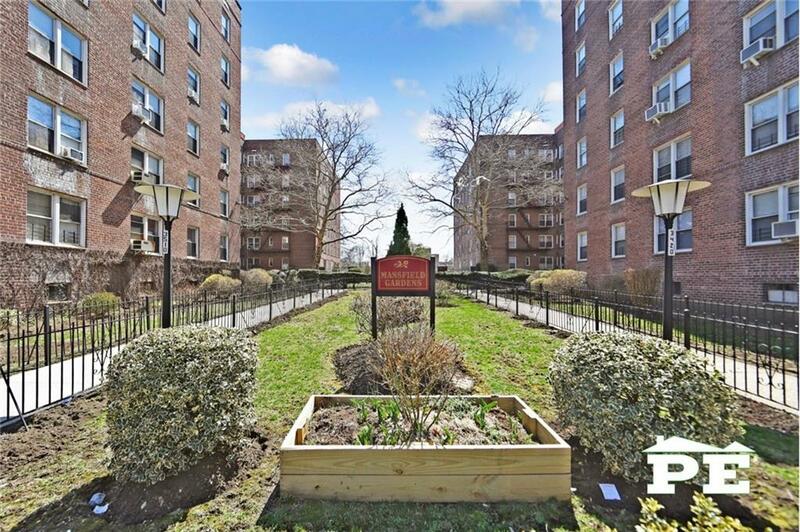 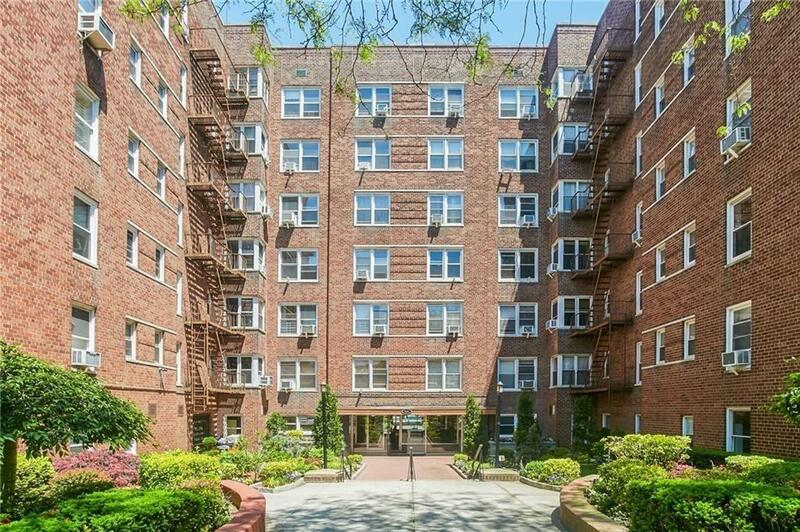 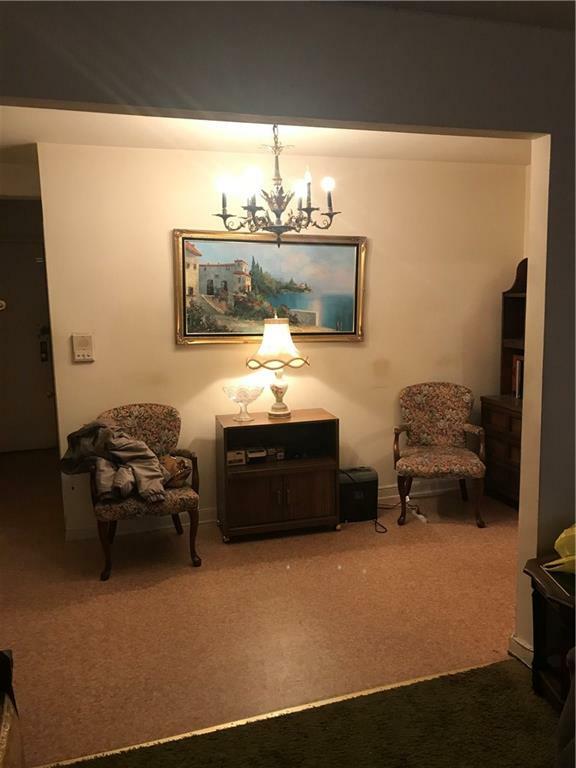 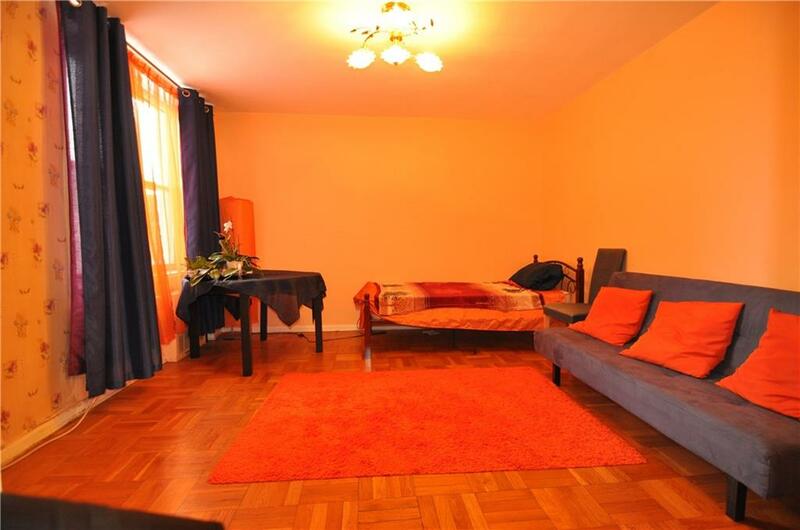 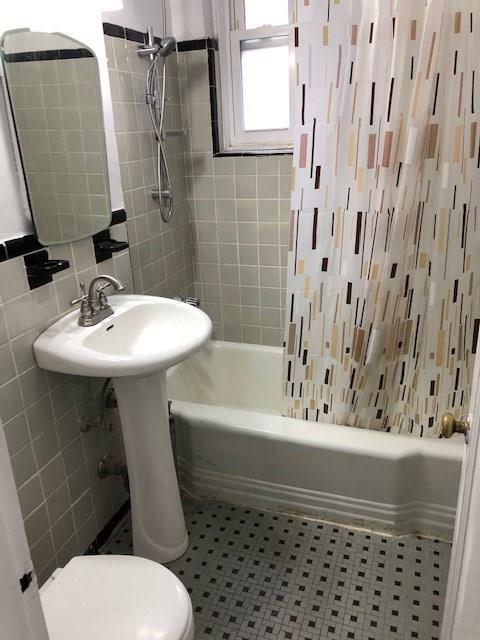 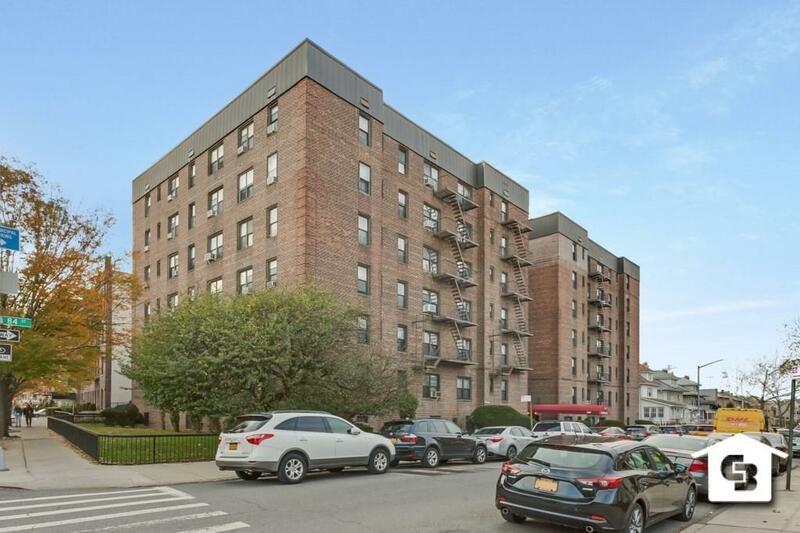 Well maintained building on Flatbush Ave & Avenue N. Maintenance includes all utilities. 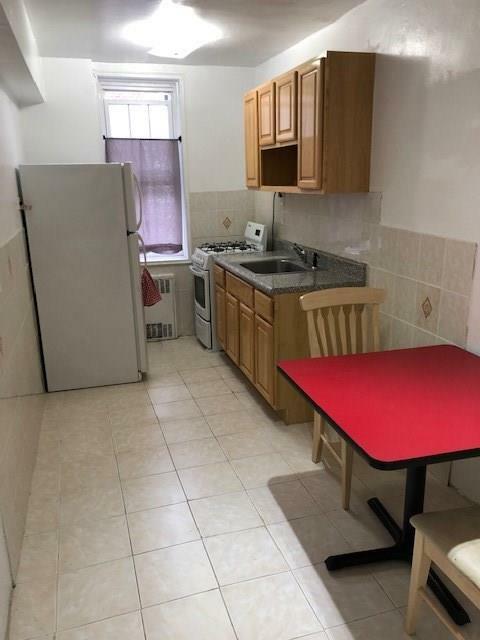 Pet friendly, on site laundry. 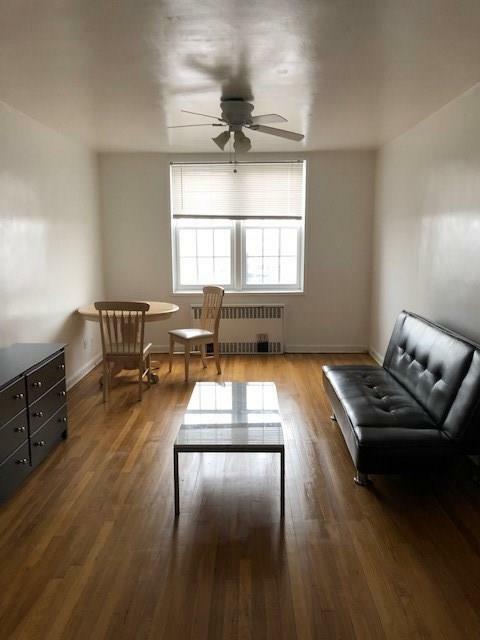 Natural light/ Sun. 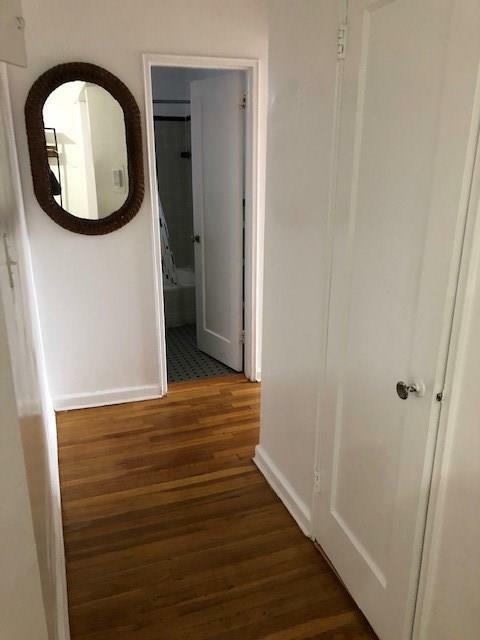 Must be "CASH ONLY"! 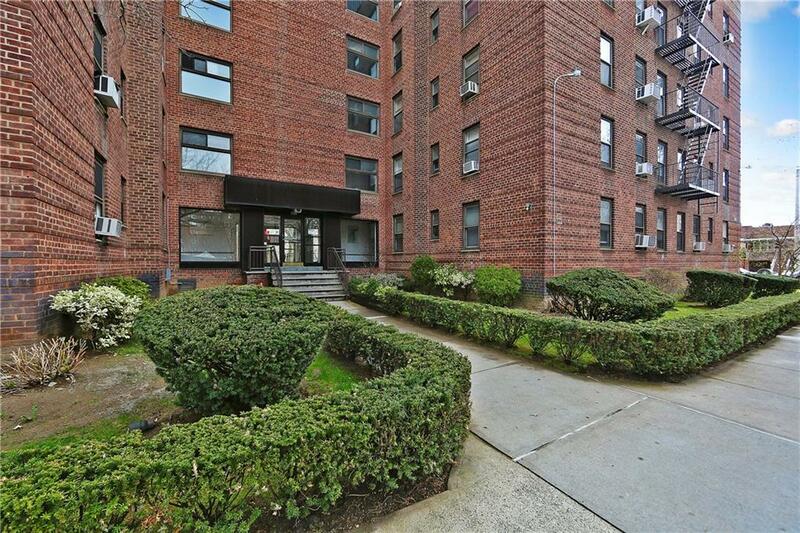 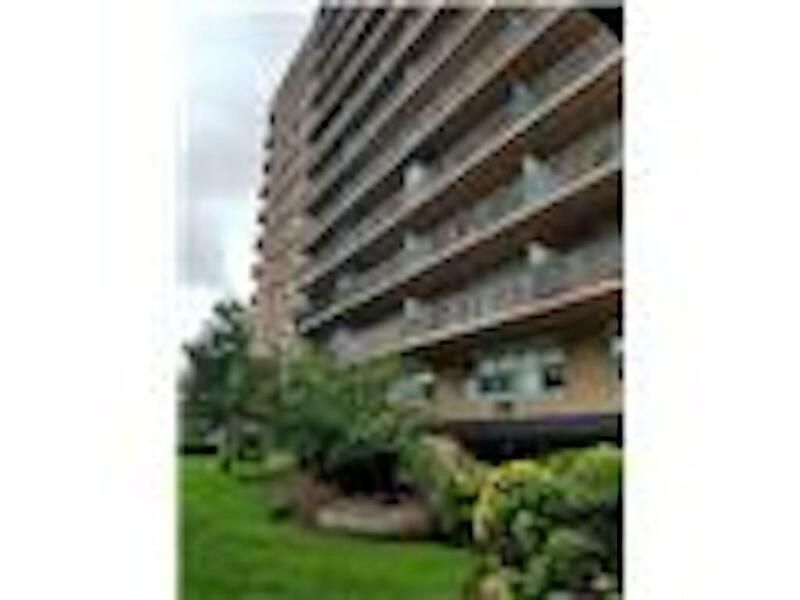 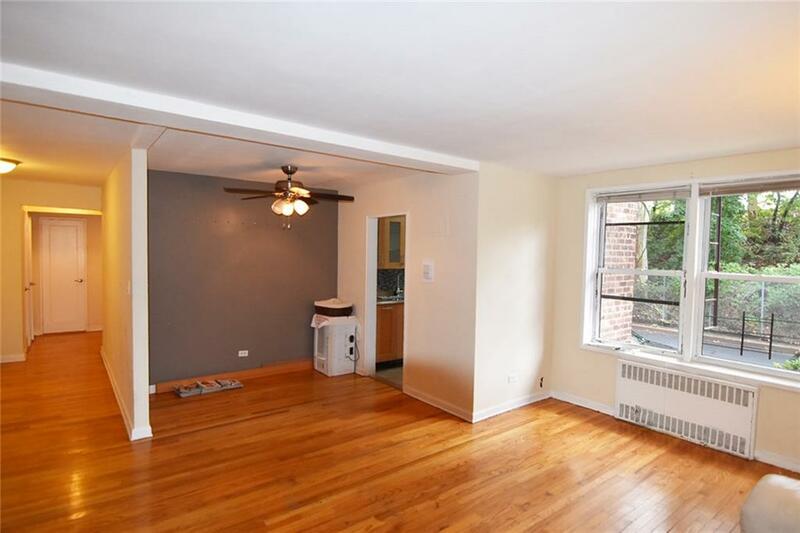 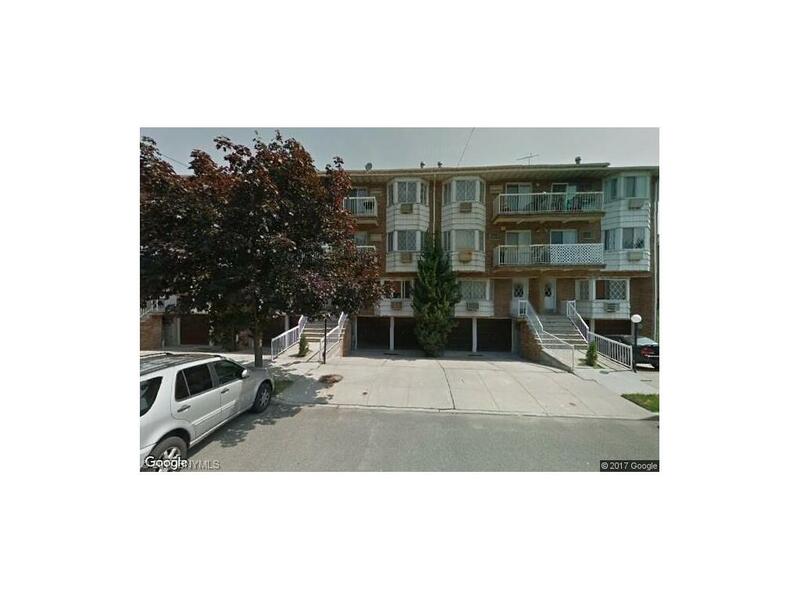 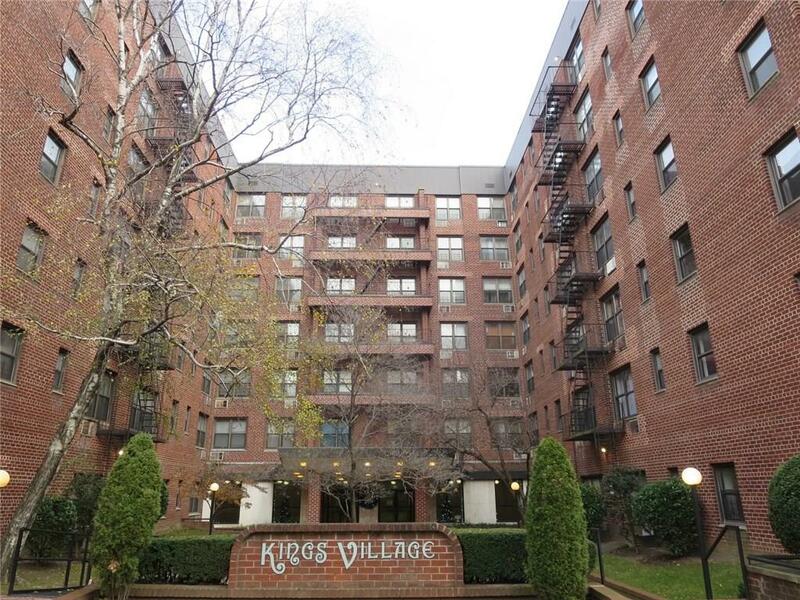 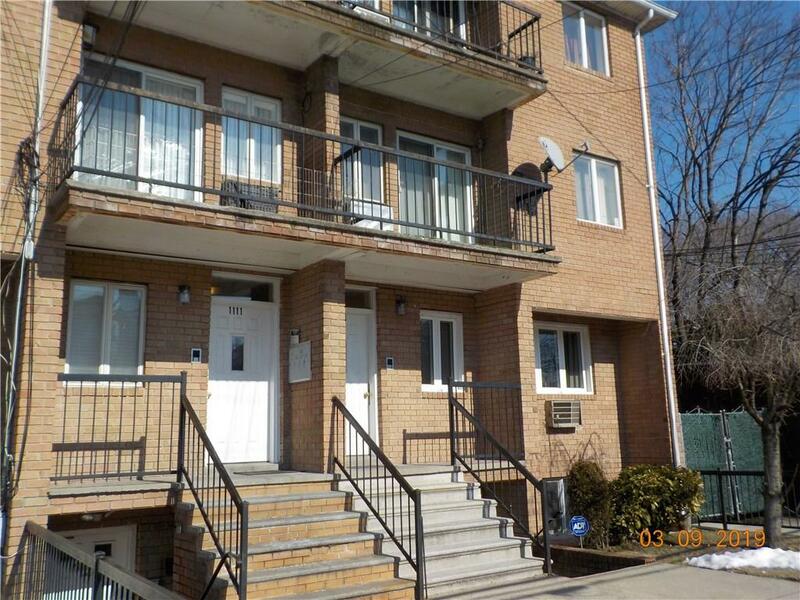 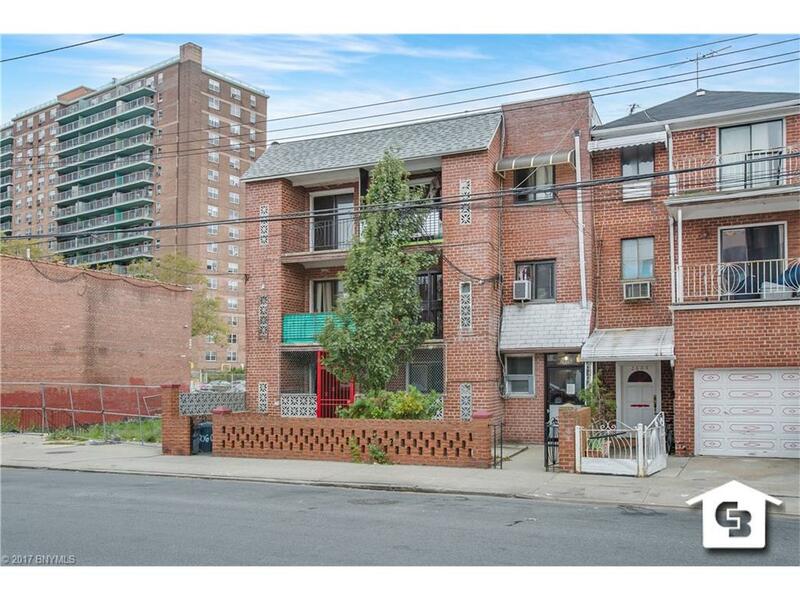 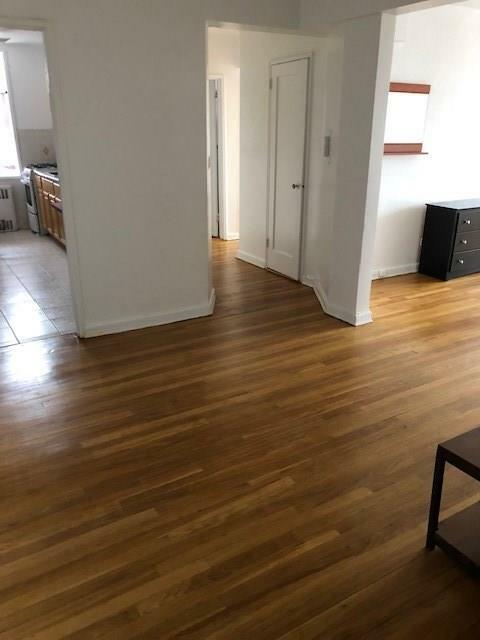 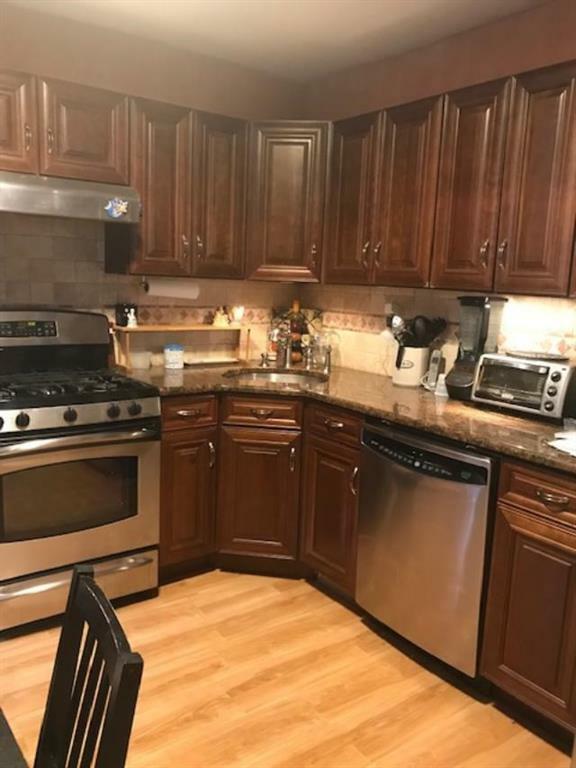 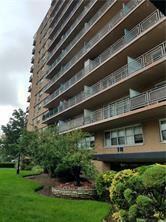 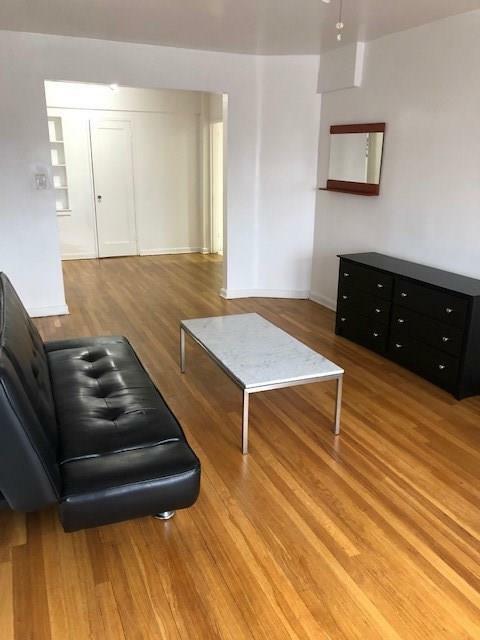 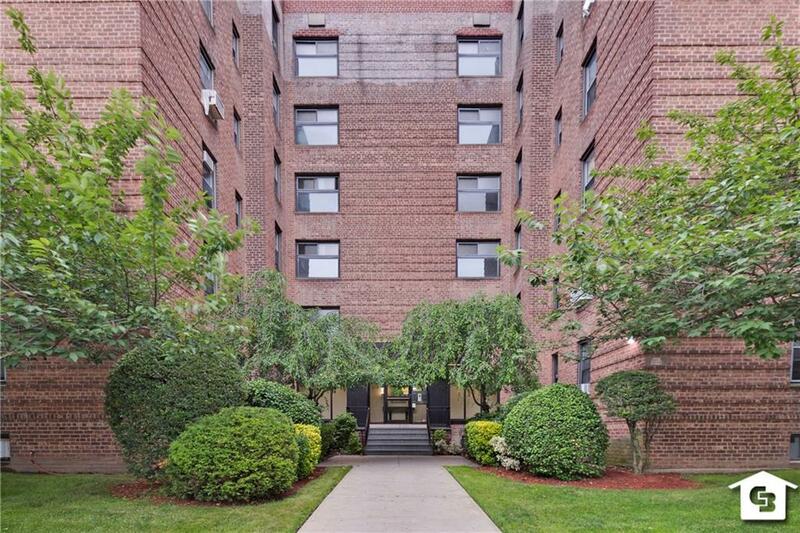 Very Convenient to B-9, Q35, B41- steps away.